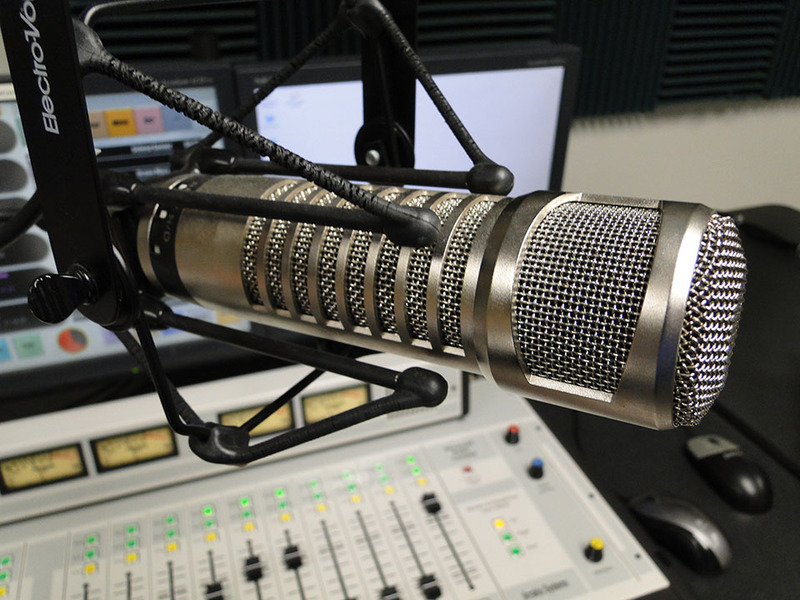 CSU-Pueblo’s radio station, KTSC-FM, is a licensed educational radio facility operating on 89.5 megahertz, as authorized by the Federal Communications Commission. It is owned by the State Board of Governors/Colorado State University-Pueblo and operated by the department of Mass Communications and Center for New Media. With a stereo signal of 8,000 watts, the FM station covers all of Southeastern Colorado in a circular radiation pattern that extends nearly 50 miles from the antenna that is situated on top of the Library Building on the campus of CSU-Pueblo. Rev 89 is more than a campus radio station, it’s an academic program. A student management staff some 15+ operating staff members, the station operates 24 hours a day, seven days a week, and averages 126 hours a week of “live” programming throughout the year across music, sports, public affairs and campus talk formats. Rev 89 provides students with practical hands-on experience in an educational environment to prepare them for real-world careers in media and in professional radio broadcasting. Students working at the station receive academic credit that counts toward their total credit hours required to complete a degree at the university. Students working at the station are able to record and edit audio, learn the basics of audio production, record newscasts, produce public affairs and sports shows, cut live breaks during their on-air shift or at live remote broadcasts, and understand the process of radio programming and music selection. Rev89 generates revenue from local underwriters throughout Pueblo which in turn pays for the station’s operational expenses. We have a variety of options available including online and on-air support.